One of those proposals would be two 500k bpd increases in production, while another is a one-off increase of between 500k - 700k bpd in production. It is believed that the idea in all of this is to narrow differences with Russia and the rest of the cartel. Russia meanwhile has been proposing a 1 mil bpd increase in production since two weeks ago. Well, we'll get to hear more over the next few days with Putin set to meet with Saudi's crown prince Mohammed bin Salman in Moscow to discuss on oil policy before/after the opening match of the World Cup - where Russia will be playing against Saudi Arabia. So far, there are many different scenarios that are popping up with regards to the production increase and easing of oil output cuts from the OPEC+ agreement. 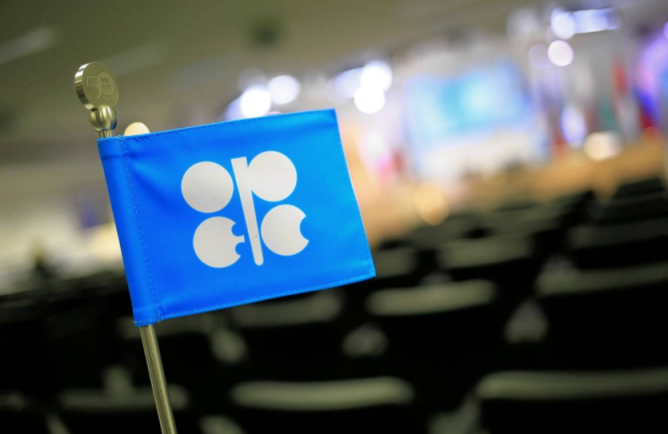 But the general consensus is that there will be some form of increment to production and that should keep oil weighed down heading into next week's meeting.